Recently Mike Ercole, Deputy Chief and Past President of the Putnam Lake Fire Department, suffered a medical emergency which has forced him to be under special care at Yale New Haven Hospital in the ICU. Mike is considered to be in critical but stable condition at this time. Mike’s wife Danielle and family are by his side. For those of you that know Mike, he is “Mr. Putnam Lake”. A dedicated community member that volunteers not only at the Fire Department but with many other community organizations such as the Putnam Lake Advisory Board and Park District along with multiple kids’ sports teams. Mike is one of the first to always lend a hand to someone in need. This time it’s his turn. Mike and his family are going to have a long road to recovery, and they are going to need the help of their community and their friends. 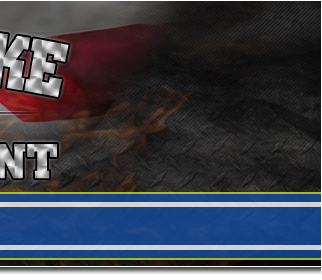 The Putnam Lake Fire Department is going to spearhead any fundraising and family assistance effort. As we are made aware of things that the family needs and funds that are needed, we can then work with everyone to fulfill them. We are in direct communications with the family and have advised them of this plan. 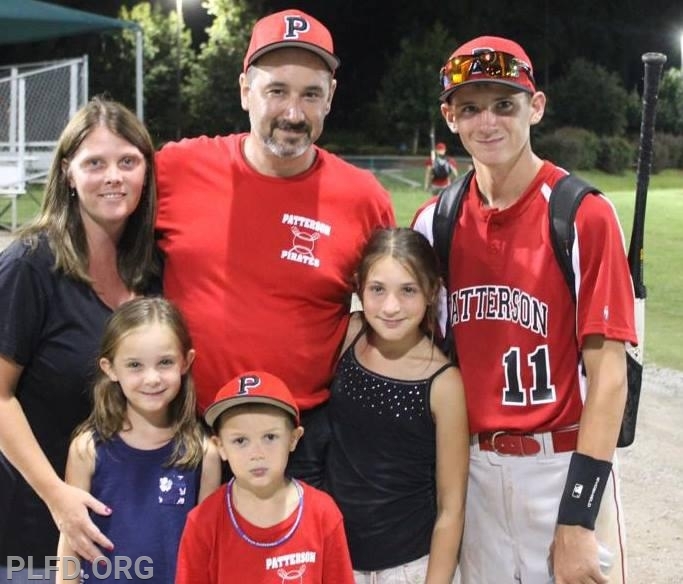 We know that there will be an overwhelming number of friends and family that will want to assist the Ercole family so we ask that any and all efforts be channeled through the Putnam Lake Fire Department as to avoid any duplication of efforts. Many of you have noticed that the family has discontinued the “Go Fund Me” page. This was done on purpose. The the family is overwhelming busy with the care of Mike and the children that they are time limited to manage the funds. The Fire Department Benevolent Association plans to fill that gap and is collecting donations for the “Mike Ercole Relief Fund” and will help the family fund what we can through this account. Please make the check payable to "Putnam Lake Fire Department Benevolent Association". In the notes please put "Mike Ercole Relief Fund" so the funds go directly into that account. The Fund-Raising Committee is in the process of planning a few larger events to raise money for all aspects of the situation from medical expenses to helping support the family financially starting with a pancake breakfast at Patterson Rec Center on 3/10/19 from 9-12. What we all need to remember is that this is going to be a marathon and not a sprint. We have both a short-term plan along with a long-term plan to assist the Ercole Family. We ask that everyone be patient with us as we get things set up and ask that all fundraising efforts be coordinated with the Fire Department Fundraising Committee which can be reached at fundraising@plfd.org. Many ideas have already been received are in process of being acted on! We ask that everyone keep the Ercole family in your thoughts and prayers as they battle through this very difficult situation. We will do our best to keep everyone up-to-date through our facebook page. Please stay tuned for additional updates, events, and other fundraising plans.